For children ages 2-5 (accompanied by a caregiver) will be held on Thursdays, March 21st and 28th from 11:30 AM-Noon. Children in this age group are most impressionable and learn quickly from new experiences. 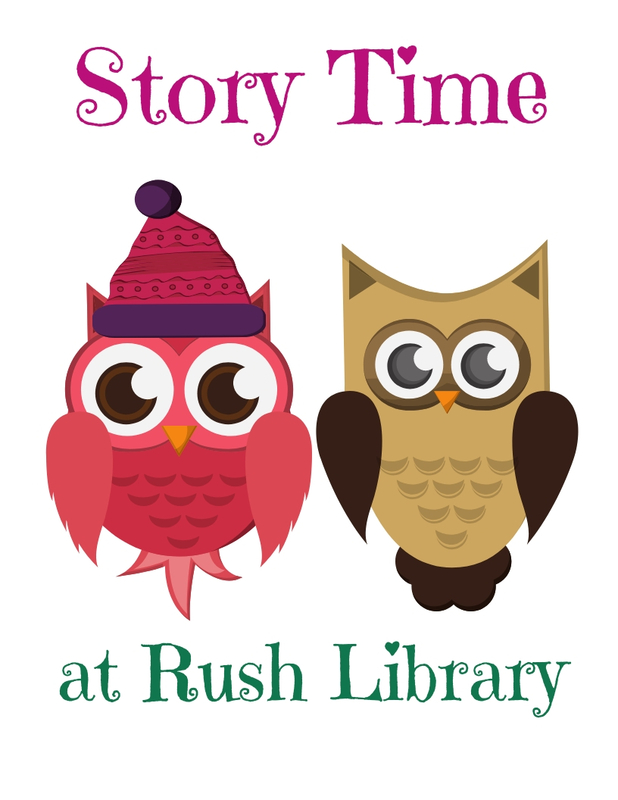 Give your child a head start by coming to story time! No prior registration is required.